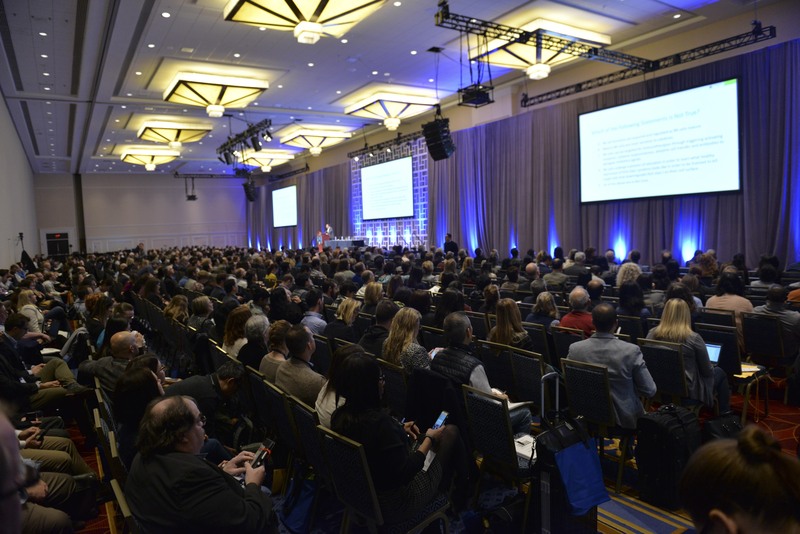 The Society for Immunotherapy of Cancer (SITC) Annual Meeting & Pre-Conference Programs brings together stakeholders across the cancer immunotherapy field to advance the science, discover breakthroughs and educate the world on cancer immunotherapy. 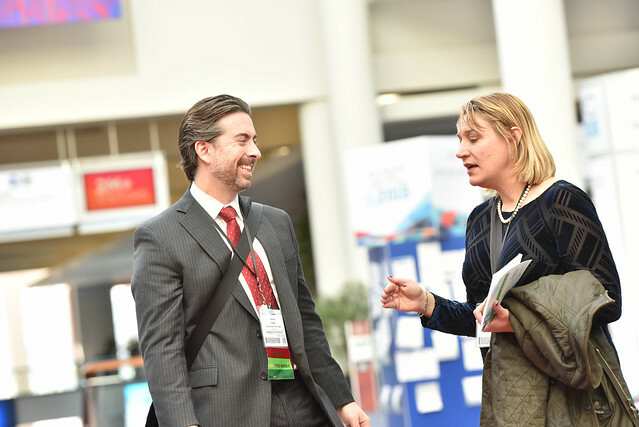 As the largest conference solely focused on cancer immunotherapy, the Annual Meeting & Pre-Conference Programs provides international leaders from academia, regulatory and government agencies, as well as industry representatives with a multidisciplinary educational and interactive environment focused on improving outcomes for all cancer patients. SITC welcomed attendees to the 33rd Annual Meeting & Pre-Conference Programs (SITC 2018) on Nov. 7 – 11, 2018 at the Walter E. Washington Convention Center in Washington, D.C.